Nearly a decade ago Agent Kate Drew left home to neutralize a biochemical weapon in Scotland. While her assignment was a success, Kate died in a tragic car accident. Or so we were told. Now the echoes of a similar plot reverberate and it's up to you, as detective Nancy Drew, to thwart the sleeper cell and expose the truth about your mother's tragic demise. Learn about Nancy’s mother and what really transpired during her final days. Expose dead drops and black operations by gathering intelligence and new leads. Characters will change their motives as your investigation unfolds. Solve the most personal Nancy Drew Mystery adventure! 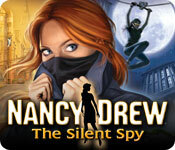 Nancy Drew: The Silent Spy is rated 4.1 out of 5 by 42. Rated 5 out of 5 by Arthur1775 from Kate Drew is Missing! You are going to Scotland to investigate the death of your mother, after a strange letter arrived at your home from "Cathedril" a secret organization your mother knew a little too much about... It's up to you as Nancy Drew to Solve Nancy Drew: The Silent Spy If you like: Ziplining over 50 feet drops, snooping inn someones apartment, investigation of chocolates, meeting nice *and suspicious* strangers, and making little cakes this is the game for you enjoy!!! Rated 5 out of 5 by KaterinaKing from Her Interactive Does it Again. Wonderful Game. Wonderful game with challenging puzzles, intricate storyline, amazing voice acting, drama and music. Those who are complaining that the game was too hard or it should be a hidden objects game. No, just no. This isn't your simple point and click $7.99 online game. These games are made to be difficult, to make you think and to take days (that's right DAYS) to finish. 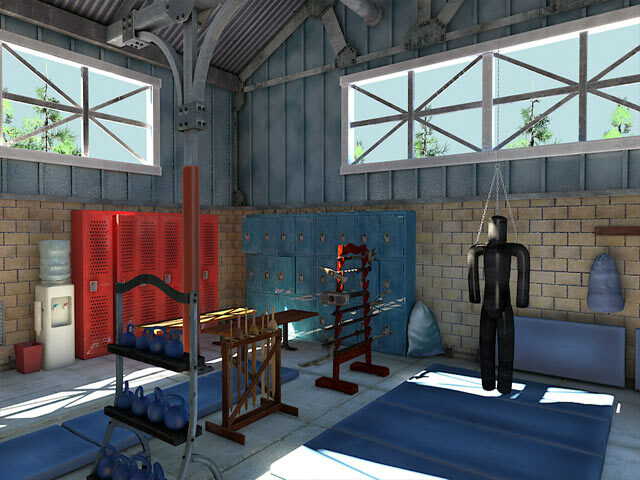 Her Interactive has made a business and carved out a niche with this style of game. They're meant to make you think and there are no skip buttons because you're supposed to figure it out without cheating. Ten year olds play through these games. Pull up your boot straps and get through it or move on. If this game is too difficult for you then you should look for a different genre. For everyone else, Her Interactive makes challenging, thought provoking, intense, interactive games that force you to think. They require you to take notes, to think outside the box and to review information and clues. That's what makes them fun. No one is holding your hand. 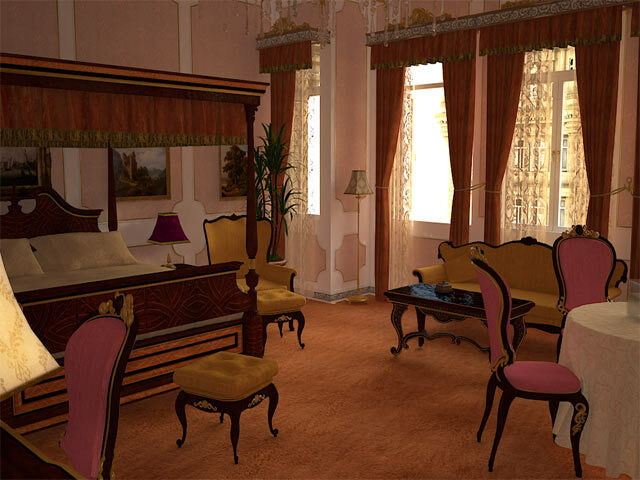 If you get super stuck there are Nancy Drew website with walkthroughs. Every puzzle and mini game can be beat. I highly recommend the ND game series. If you want a real challenge, download and jump into the fun. Rated 5 out of 5 by CourageAngel from A History Lesson on Kate Drew Kate Drew, Nancy's mother, died years ago. Nancy never knew the truth, or just what her mother was a part of, until now. Nancy is called in to solve the mystery and stop an evil plot, all while learning and remembering more about her mother. She also gets to enjoy some "spy gadgets" during this mystery, so that's fun. Can you solve the mystery and save the day? Hey, bonus points that we get to play spy, have Carson Drew (Nancy's father) as a phone contact, and learn more about Kate Drew. It's another lovely installment in the Nancy Drew game series. Rated 5 out of 5 by bitter_lily from A chilling, haunting tale. I will return to replay this mystery just for the story. As a girl all too many decades ago, I read the Nancy Drew novels, but I never dreamed a story like this lies behind her mother's death. As I played through The Silent Spy, I could immerse myself in the character of Nancy, learning more about her mother's final victory (for Glasgow) and defeat (for herself). And the letter Kate wrote before she died (which Nancy finds at the end) is intense! The gripping story is why I HATE one convention of the genre for this game more than the other two I've played. Nancy gets so caught up in solving her mystery, she becomes criminally stupid. Her mother scattered bits of her knowledge all over, so that no one could piece it together again and attack Glasgow. And yet as Nancy, you must carefully re-assemble it all. Must, that is, or abandon the game. No sane alternate ending is provided. Of course, Nancy finally figures out who she can trust and saves Glasgow -- after she endangered it! Well, I'll also come back for Nancy's typically wild variety of puzzles. Some of the puzzles take me out of my comfort zone, while others are old-shoe comfy. It's likely that which ones are comfy for you will be different, but not the result. You'll stretch yourself playing this game! Caution: one puzzle involves reading musical notation, so to play The Silent Spy on master level, I had to get the solution from an outside hint guide like UHS. In addition, the game does not provide adequately explained rules for some of the puzzles. (Like the other two ND's I've played.) I definitely resorted to UHS more than I liked, just to figure out what I was supposed to do. I do wish that HER had included more scenery as Nancy rides the rails through Scotland. Okay, two of her stops are commuter rail-rides, but I wanted to see a bit of the scenery between Glasgow & Loch Lomond! And more of Glasgow itself. All the same, this is a compelling game -- well worth playing for anyone who loves a deep story. Rated 5 out of 5 by Kimmycoo from Made Me Cry Again This is the 2nd Nancy Drew game to make me bawl. The story line along with the music had me teary eyed throughout the whole thing, but the ending was just fantastic. Way to go guys who put that music together. So touching and I loved the memories Nancy would have with her mom. It meant a lot to me as I have lost my mom too. I enjoyed this game immensely. Loved the setting and the characters. Also several Easter eggs to find(which I LOVE!!!)... This is a must have! Rated 5 out of 5 by 29andahalf from Not A Mindless HOG Long time fan of the Nancy Drew series- I'm fairly certain I played my first one in 2002 or so. These are great games- they always deliver with a wonderful story line, puzzles you actually have to work through, and a mystery that is always a joy to solve. I've played all 32 of them, and this one is my absolute favourite one. The story gets personal, and while this one felt a little bit short in comparison to the rest of them, it's still fantastic. I can not recommend this game enough. That being said, I've seen many reviews on Nancy Drew games on this website by people who HATED them, or found them too difficult, and I think that's incredibly unfortunate. This is not a game where all you do is stare at a stationary picture looking for objects. This isn't a game that hands you the answers on a silver platter to give you a false sense of victory. 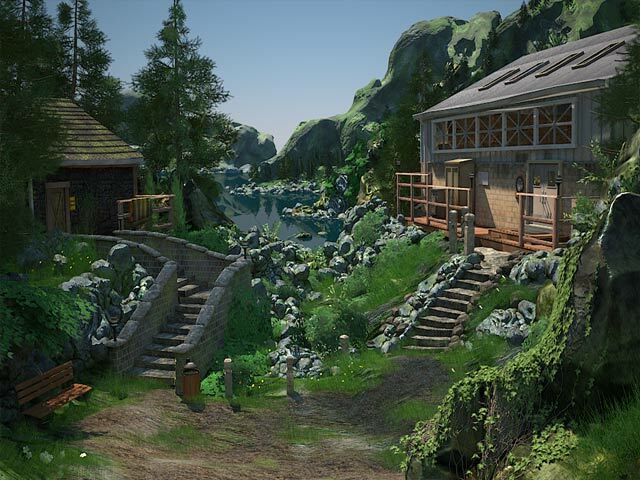 This is a game that you go into with an open mind, getting in the head of Nancy Drew as you adventure through Scotland and discover the mystery behind the life of Nancy's mother. There are walkthroughs available readily online IF you need them, so I would encourage anybody looking for a bit of a challenge but afraid of wasting their money on a game they cannot complete to give it a try (on the easiest difficulty setting) but not to be afraid of looking up answers. Sometimes you won't be able to do the puzzles on your own, and that's okay. But don't give a bad review for a game like this just because it's not the walk-in-the park HOG it never said it was. Rated 5 out of 5 by p2668 from Loved it!! I love all the ND games, and they are such a nice change from the many other games out there. This one is very challenging, but I love that the most about this game. The story is awesome, and touching too, which the music matches quite well. I will definitely play this one again. I hope BF keeps giving us more of this type of game. Rated 5 out of 5 by stepheliza from BEST ONE YET! No complaints. This is probably my favorite Nancy Drew Game. I was actually sad it ended. Rated 5 out of 5 by blueLaguna_9 from Silent Spy This game was exciting but with a healthy dose of difficulty. The story was well written with a fairly thorough development of the characters. The ending was touching. At times the puzzles where rather trying because of the timing factor. Nancy also got to have some fun! The only thing that bugs me is, if you do certain puzzles out of sequence, you will have to do them over.